Earlier this year, United States senators put forth S.793, a bill they've named the "Shark Fin Trade Elimination Act". With the noble goal of protecting shark populations, which are in decline all over the globe, the document proposes a total ban on the buying or selling of shark fins in the US. Sounds like an unambiguously good thing, right? Well, the straightforward answer to a problem is not always the best one – and some shark researchers worry that this approach could do more harm than good. In a recently published paper, shark researchers David Shiffman and Robert Hueter argue that banning trade in fins would not prevent many shark deaths at all – but it might hinder successful conservation practices, and sow confusion by misrepresenting the true threats to these animals. What they recommend instead is prioritising the continued sustainable management of shark fishing. Let's start with the broad problem: sharks are in trouble. And losing them is a threat not only for the ecosystems in which they serve important roles, but also for economies all over the globe that rely on them for food, including the United States. 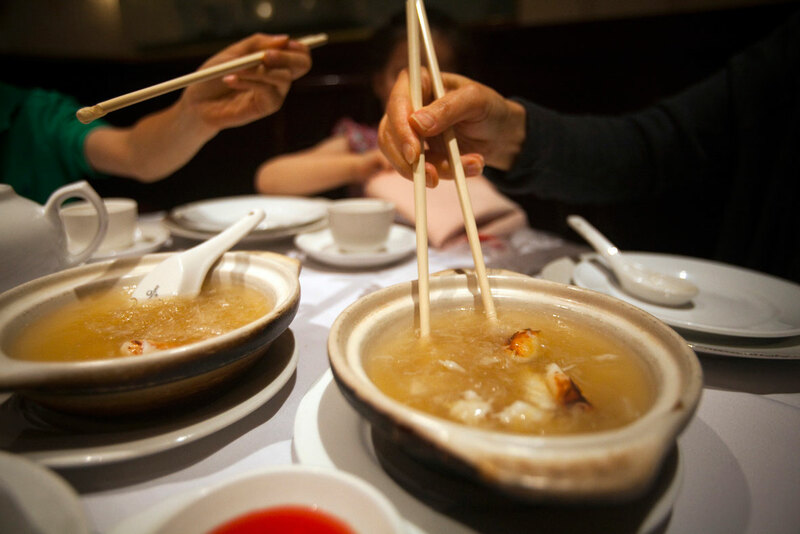 Worldwide, many populations are dwindling, their decline driven largely by overfishing, including hunting for meat, bycatch, as well as the lucrative fin trade, which supplies demand in some countries for a delicacy known as shark-fin soup. 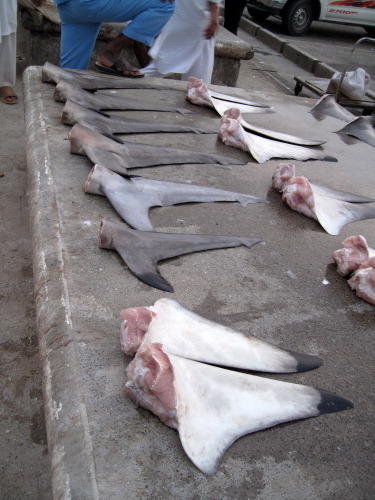 This fin trade has led to a phenomenon called shark finning. As the bill describes, "Shark finning is the cruel practice in which the fins of a shark are cut off on board a fishing vessel at sea. The remainder of the animal is then thrown back into the water to drown, starve, or die a slow death." This practice is not only cruel, but also wasteful – in contrast with conservative shark-fishing practices that make use of meat and parts from the entire body. Shark finning versus shark fishing – what's the difference? Shark finning has actually been banned in the US since the 1990s, but as long as the animal's body is not discarded at sea, fishers are generally free to do what they will with the fins; indeed, these are typically harvested along with the meat. The new bill, however, presented by Senator Cory Booker of New Jersey, proposes a total ban on possessing, transporting, selling or purchasing shark fins, under threat of a fine of up to $100,000 or more. The idea isn't new. This sort of restriction is already in place in 12 US states and three territories, and several major companies have joined in support. The senators on the new bill, along with supporting organisations like Oceana, want to see this prohibition expanded to the entire country. Proponents believe a total ban would allow the US to crack down on illegal finning nationwide: since it's impossible to tell if a fin was collected through finning once it's removed, they say a ban will ensure shark finning is not lucrative within US borders, while still allowing legal fisheries to continue collecting meat. Shiffman and Hueter, however, are opposed to this for a number of reasons. For one, they argue that a ban wouldn't actually accomplish the goal of directly reducing shark deaths. They point out that US imports and exports make up only around one percent of the global fin trade, so restrictions here will not make a significant impact. What's more, the researchers worry that a law requiring fins to be discarded could incentivise fisheries to catch even more sharks, or target new species to make up the difference in product, a scenario that could actually put more pressure on shark populations. A major question in this debate is how a US fin ban might affect other countries' actions. Supporters suggest it will serve as a model for other nations to follow, while opponents are concerned it will instead undermine the position of the US as a leader in sustainable shark fishing. The bill itself suggests, "Abolition of the shark fin trade in the United States will remove the United States from the global shark fin market and will put the United States in a stronger position to advocate internationally for abolishing the shark fin trade in other countries." Mariah Pfleger, marine scientist at Oceana, also takes this view, arguing in an email that as long as the United States is involved in the fin trade, it continues to provide incentive for nations that continue finning. "We cannot go to other countries and ask them for better protections for sharks if we are providing economic incentives for them to behave badly." But the authors of the new paper disagree. "The US has long been a leader in promoting sustainable fisheries at home and abroad. Getting out of a market entirely removes our ability to push for positive change within that market," notes Shiffman, a postdoctoral fellow at Simon Fraser University, in an email. Shiffman and Hueter would rather see the US continue to stand as a model for good fishing practices; right now, the country's fisheries account for more than 75% of the world's sustainable shark fishing, following tried and tested measures like hunting quotas, species-specific restrictions, open and closed hunting seasons, and the reduction of wastefulness. This line of thinking is shared by other scientists, too: another recent study led by Shiffman found that nine out of ten shark experts recommend sustainable shark fishing over a total ban. "The goal of this ban is to save sharks from overexploitation, and we applaud that goal," said Shiffman. "However, this just isn't the best way to get there." A third concern raised by the researchers is one of public understanding. They point out that while shark finning has received a lot of attention, it is only one among many widespread threats facing these endangered marine animals. "The threats facing sharks are complex and multifaceted," Shiffman says. "Focusing on just one part of the problem is not the solution that sharks need, particularly in this case, where a focus on part of the problem actively interferes with our ability to help solve the rest of the problem." In fact, the fin trade has actually been declining over the past decade, while sharks remain very much in peril. "A policy that focuses only on shark fins … risks diverting scarce management and enforcement resources away from the heart of the issue," note the researchers in the paper. "A focus on fins also oversimplifies the threats facing sharks, which can reduce political support for sustainable management." The paper aims to provide the data and resources needed to support the arguments against the bill, but it isn't always easy to get scientific data to the attention of policy-makers. "Scientific experts like me from independent, nonprofit institutions are sometimes consulted about pending legislation, but it's rare," says Hueter, director of the Center for Shark Research at the Mote Marine Laboratory, via email. "We usually have to take the initiative to contact members of Congress." "It's clear ... that many of [the lawmakers] are not being given all the facts about the consequences of a domestic ban," Hueter adds. 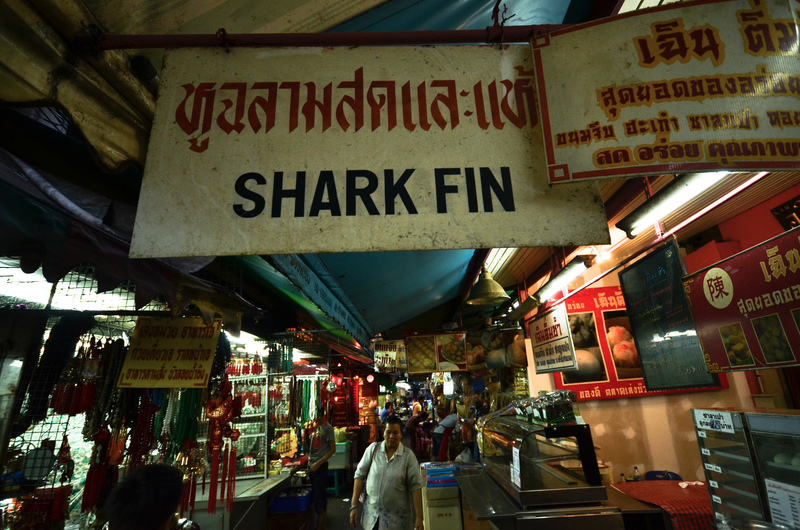 "Much of the argument on their side is driven by pure emotion about shark finning. Our position is to advocate for the best science available in policy decision-making." Introducing Europe's first cave fish!